This is the fascinating story of your diamond. Diamond, among the rarest materials on earth, is a mineral and the hardest naturally occurring transparent crystalline substance found. Incredibly, it is the only gemstone made of just one element, carbon - in its purest form. Each diamond is the result of an extraordinary voyage, turning this natural element into the world's most sought-after jewel. Your diamond was forged hundreds of kilometers below the earth's surface. Extreme heat and pressure caused fragments of carbon to form into diamond crystals. Miraculously, your diamond was brought up to the surface by a volcano. 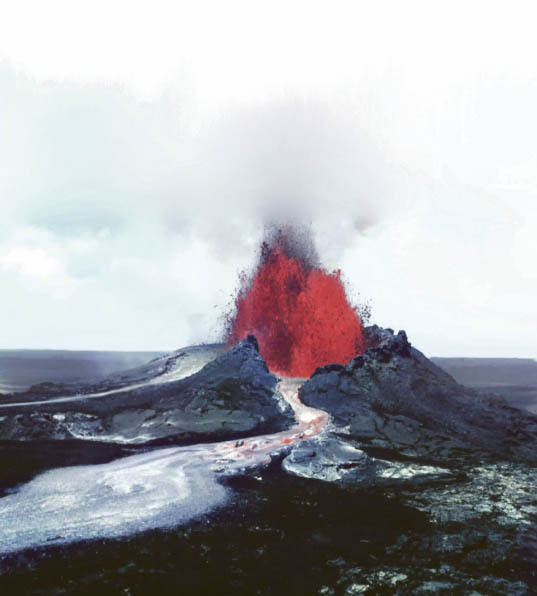 Once diamond bearing rocks were blown to the surface by magma, they may have landed in a pile over a large surface area. The material was eventually washed away by rain, washed back into the crater, or dispersed by other weathering processes. Some of these diamonds were released from their mother rock and were transported hundreds of kilometers away, to be found much later in river beds and beach sands. Africa: Angola, Botswana, Central African Republic, Congo, Ghana, Guinea, Ivory Coast, Liberia, Namibia, Sierra Leone, South Africa, Tanzania, Zimbabwe. Asia: China, India, Indonesia, Russia. North & South America: Brazil, Canada, French Guiana, USA, Venezuela. Once recovered and sorted, rough diamonds are sent to the diamond cutting centers. Diamond cutting is the art, skill and science of changing a rough diamond into a faceted diamond. It requires specialized knowledge, tools and techniques because of its extreme hardness. Following this highly specialized polishing process, and prior to the final mounting into jewelry, the vast majority of stones are submitted to grading laboratories such as IGI, in order to assess their quality. A diamond is likely the oldest object you will ever own, presumably 3 billion years in age, fully two thirds the age of the earth. Each rough diamond is carefully studied(1) and eventually marked(2) for sawing(3). Two diamonds are set onto axles spinning in opposite directions which grind against each other for rounding their shapes(4). This is the last process and consists of polishing facets onto the diamond(5). The name diamond is derived from the ancient Greek "adamas" meaning unbreakable, untamed and unconquerable. Diamonds have been treasured as gemstones ever since they were discovered. In today's modern age, the mere mention of the word "diamond" continues to evoke images of elegance, style and glamour. Diamond glitters, sparkles and dazzles. It symbolizes purity and strength. A diamond is perfectly suited for daily wear because of its resistance to scratching - perhaps contributing to its popularity as the preferred gem in engagement or wedding rings. The diamond you are contemplating is exceptional and distinctive. No two diamonds are alike. 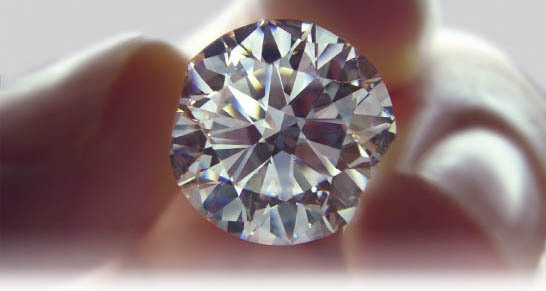 Yet all diamonds have certain features in common that allow experts to compare and evaluate them. Four main factors are considered when judging a diamond's quality and value. 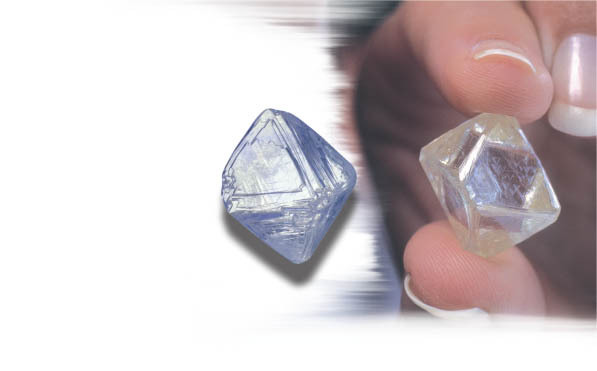 Carat weight, Color, Clarity, and Cut. 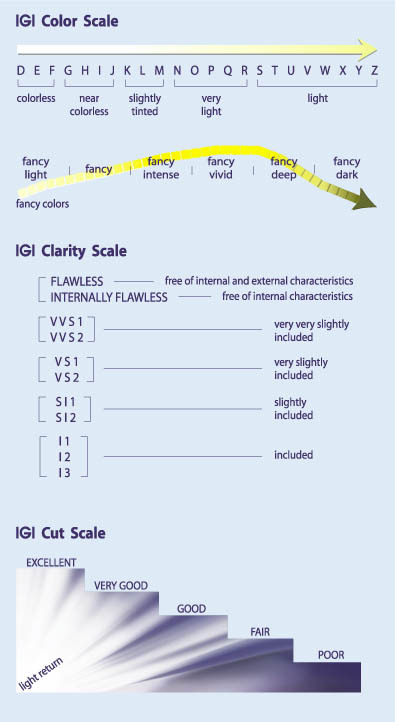 IGI's expert gemologists use state-of-the-art equipment in order to accurately assess the diamond's 4Cs and all other relevant characteristics. Each diamond is scientifically analyzed in order to identify synthetics, simulants and possible treatments. 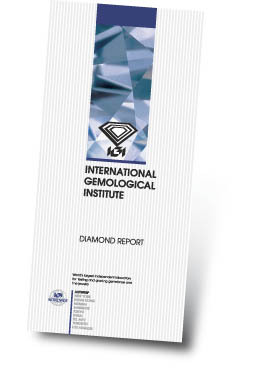 Final results will be printed on the IGI Diamond Report. When diamonds are mined, large gems are discovered much less frequently than smaller ones. Diamond prices increase exponentially with carat weight. So, a 2-carat diamond of a given quality is always worth more than two 1-carat diamonds of the same quality. 0.25ct. 0.50ct. 1ct. 2ct. 3.50ct. Cut refers to the finish and proportions, and how these factors influence the overall appearance of a diamond. White and contrasted light called "brilliance", the color flashes called "fire", and "scintillation" or flashes of light that occur when the stone moves, the ratio of weight vs. size, the smoothness and symmetry of polished faces: all these determine how light enters the stone, in what way it returns to the eye, and how the stone performs in terms of sparkle. The Cut grade is expressed on a scale from Excellent to Poor. Also called H&A, these are mostly round diamonds with a superior cutting quality. They display a visual pattern of 8 hearts when looking at the pavilion, and 8 arrows when viewing the stone in the face-up position, while using a Hearts & Arrows loupe. Since diamonds form under tremendous heat and pressure, internal and external characteristics are common. These characteristics help gemologists separate natural diamonds from synthetics and simulants, and identify individual stones. There are two types of clarity characteristics: inclusions and blemishes. 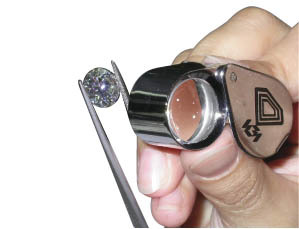 The difference is based on their locations: inclusions are inside the diamond while blemishes are only on its surface. Most gem quality diamonds used in jewelry are colorless and nearly colorless, sometimes with tints of yellow or brown. Among the rarest are the colors D, E and F on a scale that goes to Z. 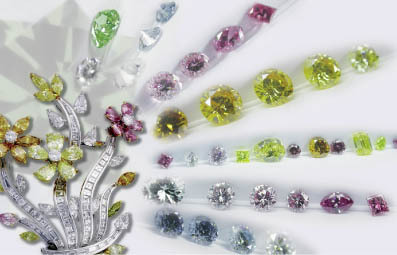 Color grades are established by comparing each diamond to a set of master comparison diamonds. Each grade represents a range of color. Grading color is done in a specific and controlled lighting environment and according to strict color grading procedures. More color intensity than Z is called "fancy" color. Diamonds of all colors can be found in nature; over 300 colors have so far been identified, however these come in an infinite number of shades and hues. Fluorescence: Approximately 50 % of all diamonds react when exposed to long wave ultraviolet light. Most often these diamonds will emit blue light, and occasionally other colors than blue. In rare cases, the presence of fluorescence can influence the perceived body color of a diamond. These diamonds are interesting to look at. Your diamond was possibly laser inscribed with the IGI report number. Diamond laser inscription is the process of using a very fine and precise laser beam to write a report number or even a personalized message on the girdle - or outside diameter - of the diamond. It provides an easy way to identify your diamond. 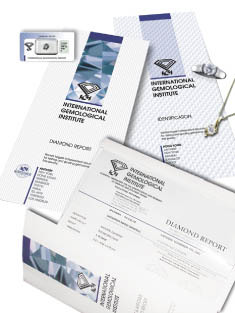 The IGI Diamond Report is provided by your jeweler in order to help you understand what you are purchasing. An IGI Diamond Report accurately describes the 4Cs and all other determinant value factors. IGI does not buy or sell gemstones, nor is it affiliated with any commercial entity. 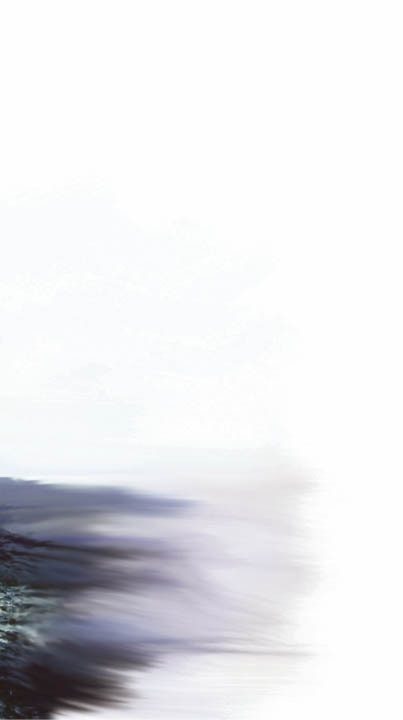 Therefore, objective and unbiased analysis of your diamond's quality and value is assured. The methodology employed by IGI's highly experienced team of gemologists has evolved into the perfect formula for gemstone grading and analysis, report record keeping, gem and jewelry security and handling. Since 1975, millions of consumers have received a jewel accompanied by an IGI Report. This Report is the penultimate chapter in the gemstone's amazing journey, from the depths of the earth to this very special moment.